Our range of products include ammonium ceric nitrate and ceric sulphate. 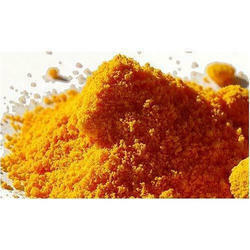 We are the leading manufacturers of the Ceric Ammonium Nitrate to our valuable clients. 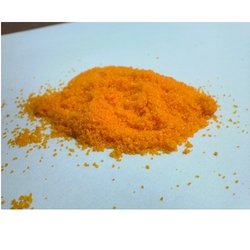 We the leading manufacturers of Ceric Sulphate. Looking for Ceric Compounds ?